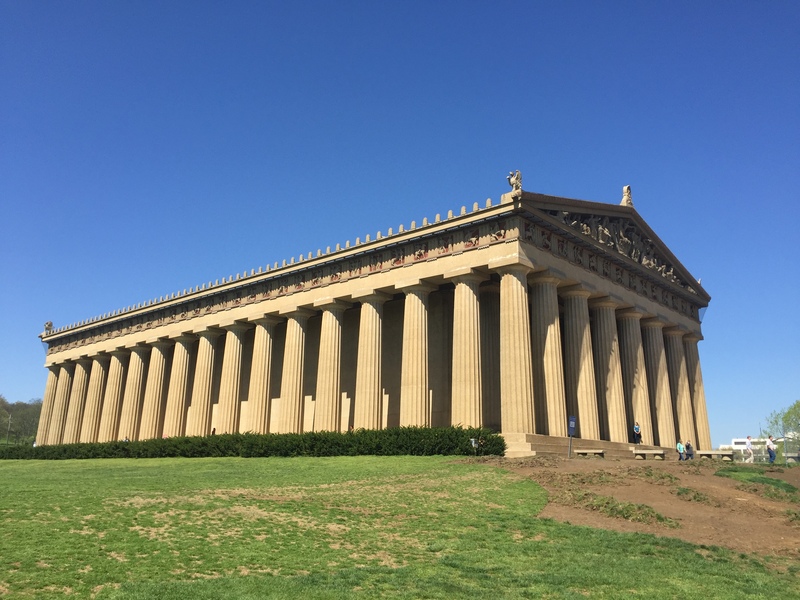 The Parthenon in Nashville is a full-scale replica of the original Parthenon in Athens. I never even knew this existed! Built in 1897 for Tennessee’s Centennial Exposition it stands as the centerpiece of Nashville’s Centennial Park. The crowning jewel is the 42-foot state of Athena. 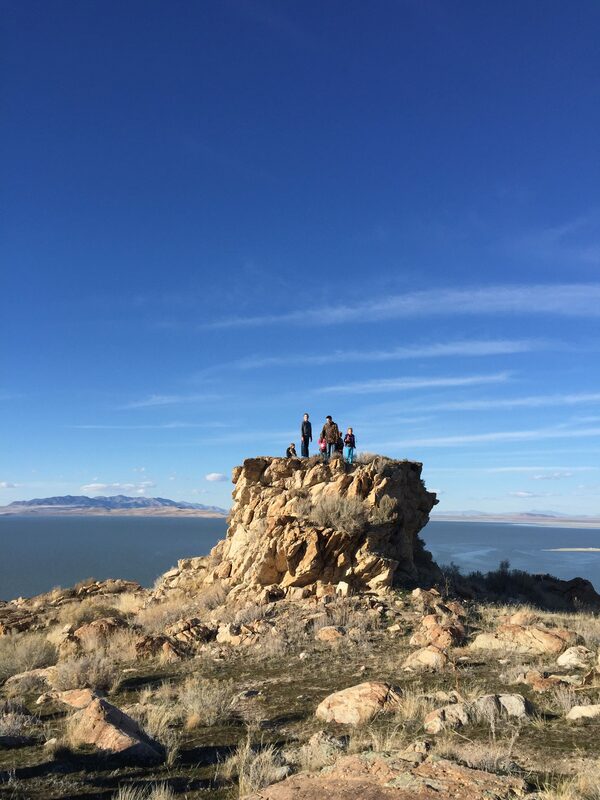 Inexpensive and pretty impressive, even for the kids! Afterward, the kids loved watching the squirrels run throughout the park. The Bluebird Café is a bit tricky to get tickets to but well worth the effort. Make sure to go to the website at least a week in advance to find out when ticket sales open up and remember they go quickly! Known as the place where the “hero’s behind the hits” (or the songwriter’s that have written chart-topping music) play their own music. Fun fact—Garth Brooks was discovered there! The Bluebird Café can also be seen on the hit TV show Nashville. Stop in get a bite to eat and listen to some good music and great stories! Another spot where legends have been made is the Ryman Auditorium! Unfortunately there weren’t any featured events during the time we were in town but we were able to tour the venue were many greats have performed. We were also able to do one of our favorite things of the trip—record our own CD! 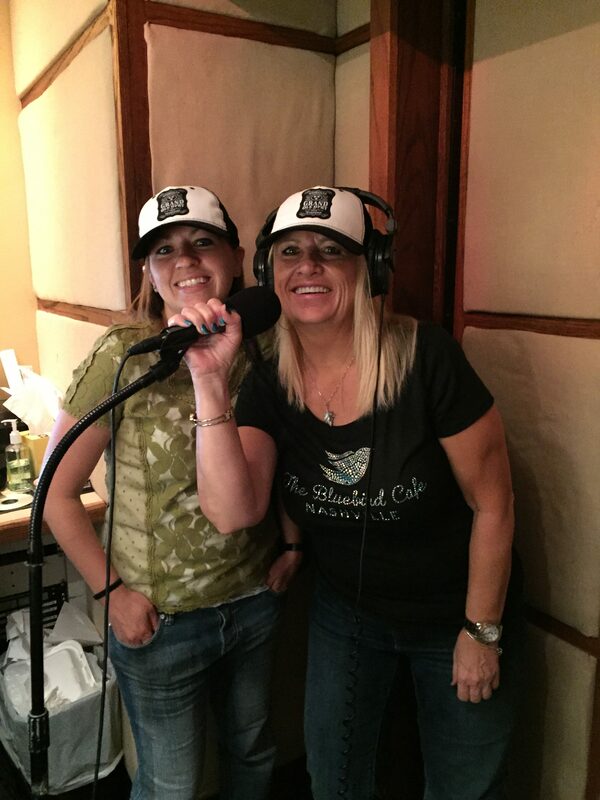 We warned the guy doing the recording that we didn’t have much musical talent and he told us he hears that all the time but I think by the time we were done he would have agreed with us 😉 We walked into the sound booth, put on the headphones, and sang away to ‘Momma’s Don’t Let Your Babies Grow Up to Be Cowboys’ and when we left we were sporting our debut album. It’s a fun reminder of our trip and great blackmail material!